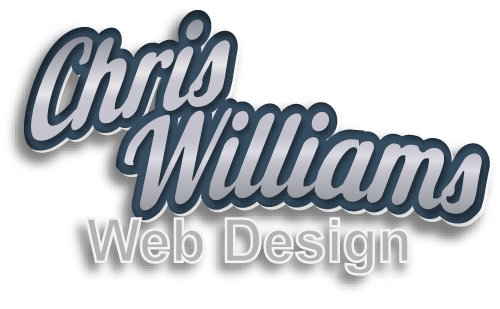 I can develop a professional, effective and relevant website for you or your business. 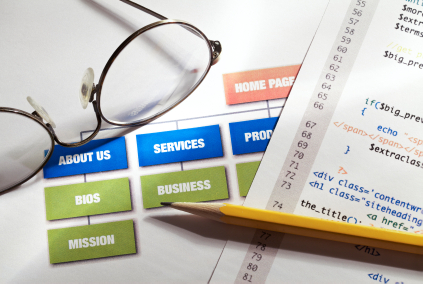 I can also redesign your existing website and make it work better for you. I can maintain your website. Keep it fresh, up-to-date and in tune with your target audience. I use the industry’s best solutions with reliable service and support. I offer affordable plans to suit your needs. Want the ultimate high-end gaming computer or a simple PC for checking email? Is your computer not working right? I can build it or repair it. Need assistance setting up a home or business network? I do that too! During our initial consultation I outline the goals you want to accomplish. Based on our consultation, I prepare a proposal suited to your needs. I develop a website for you that’s professional, effective and relevant using the latest tools, techniques and technology. In addition to ongoing testing during development, all websites undergo a final intense testing phase. After final testing of the finished website, I implement it on the live server. I then test again to ensure that the website functions as expected. I train you in how your new website functions. For clients who would like me to maintain their website, I keep it fresh, up-to-date and in tune with their target audience. You can view more details by clicking here. If you would like to discuss a project or have any other questions please contact me.